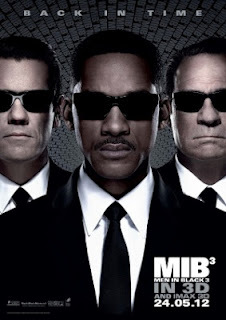 It felt good to watch both Tommy Lee Jones & Will Smith make a comeback for the final installment of the Men in Black (MIB) franchise after a 10-year break. MIB was not known for its strong storytelling, imho with its predictable save-the-world theme. Despite that, I found the simple plot light-hearted & entertaining even for this 3rd movie.